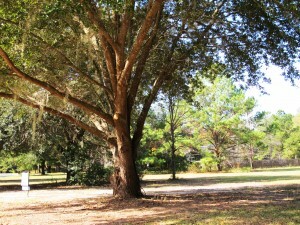 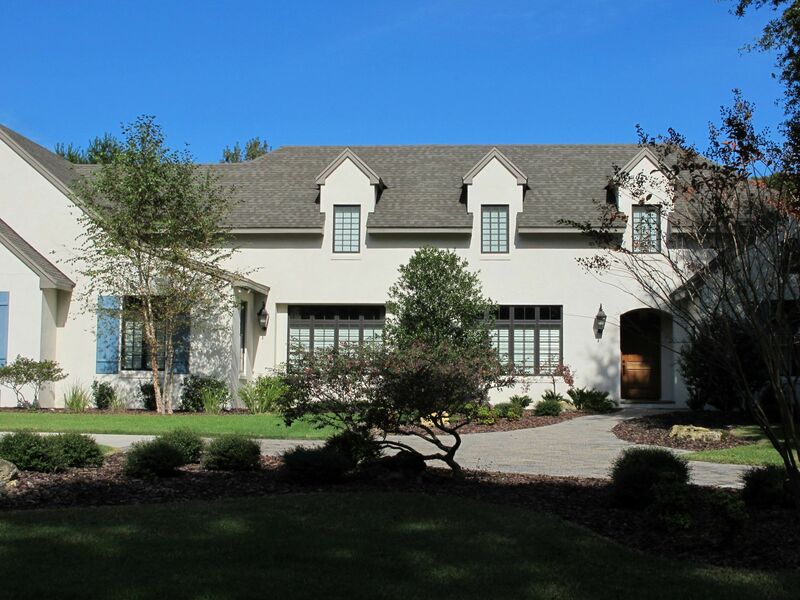 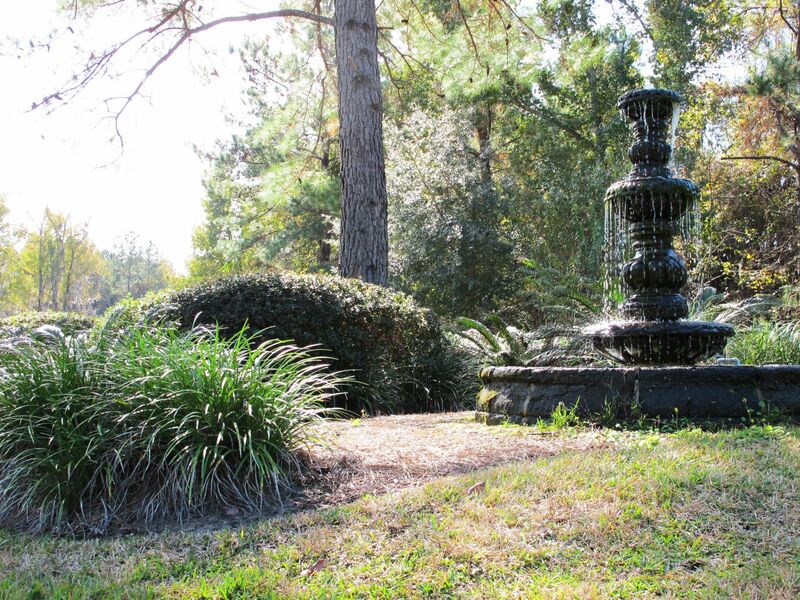 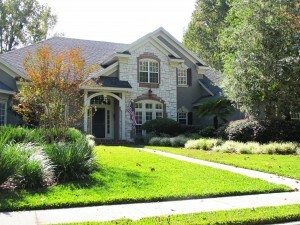 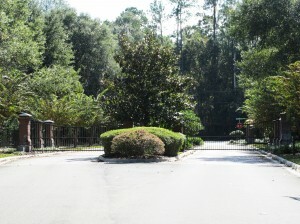 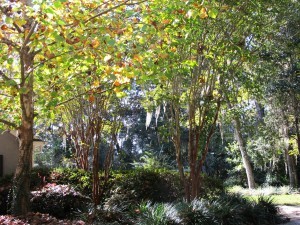 San Felasco Estates is an exclusive luxury neighborhood in northwest Gainesville located off of Millhopper Road. 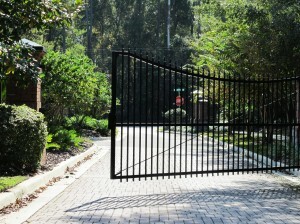 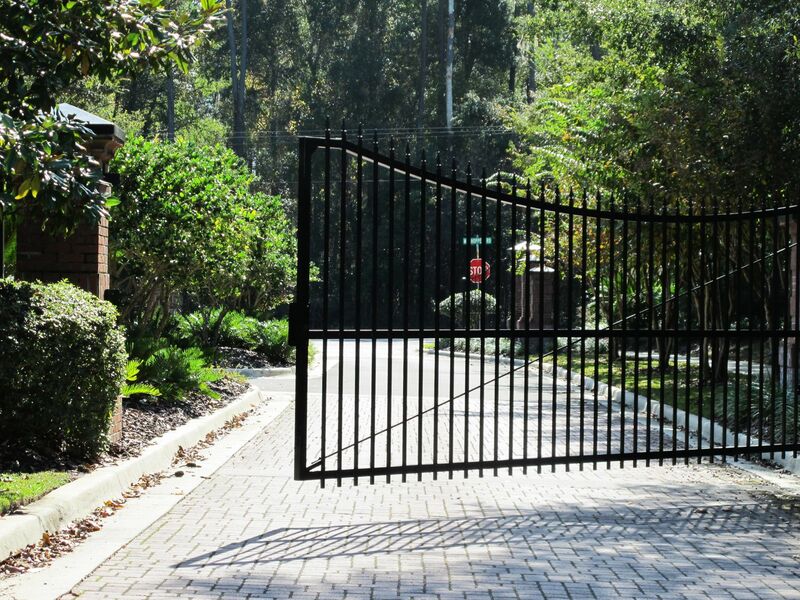 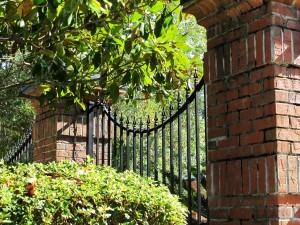 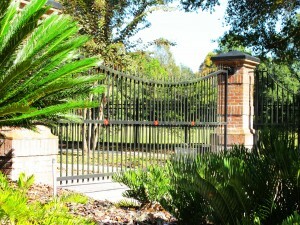 This gated community offers 3000+ sq. 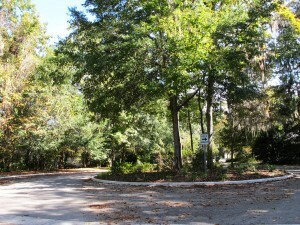 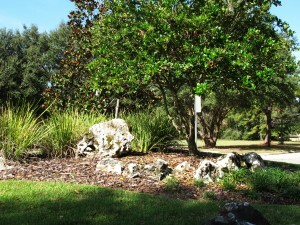 ft. homes on one acre lots. 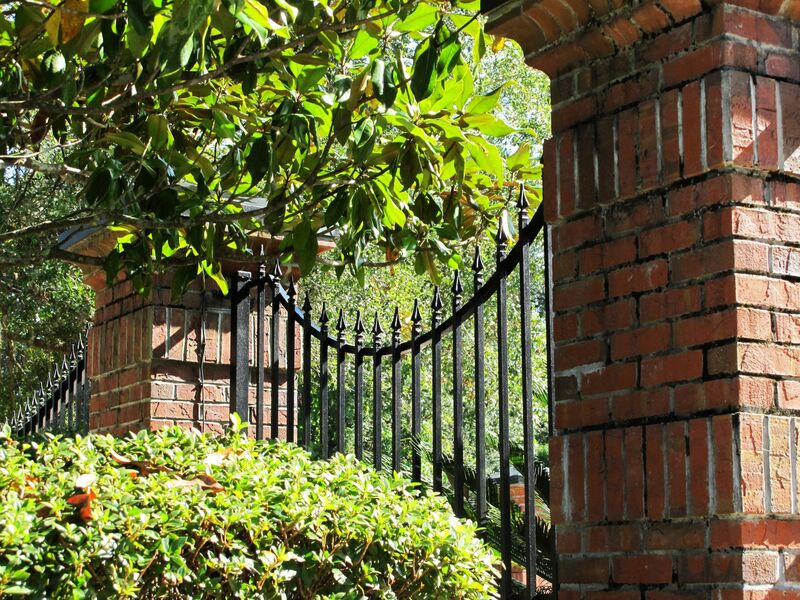 This highly desirable neighborhood is accented by tree canopies and offers ultimate privacy. There are sidewalks and street lights throughout the community making it ideal for walking and biking. This neighborhood backs up to the 7,000 acre San Felasco State Park and is only minutes from the Devil’s Millhopper Geological State Park. 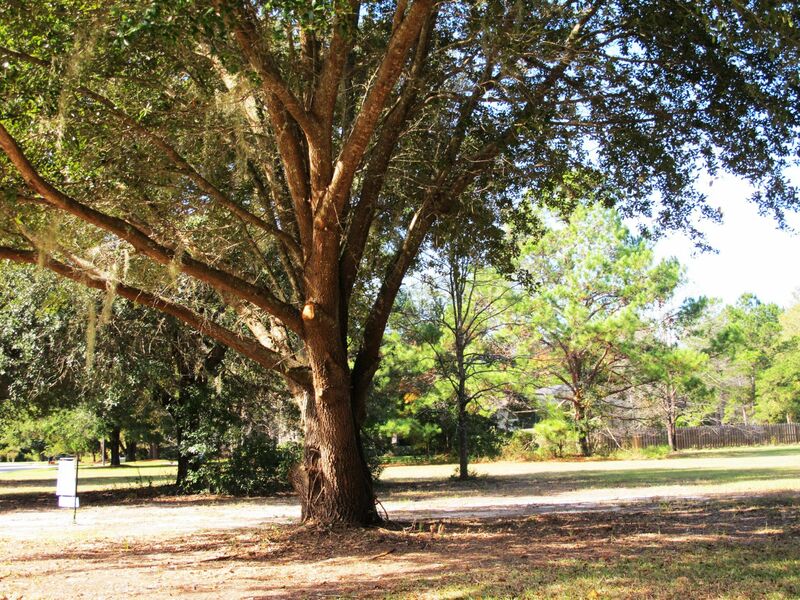 Residents of San Felasco Estates love the surrounding nature, but also enjoy the convenient drive to the University of Florida and Shands. 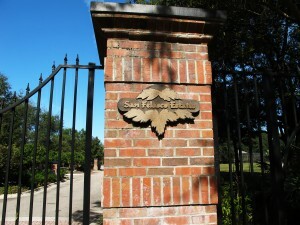 Homes in San Felasco Estates start in the $500ks and HOA fees are $1100 yearly. 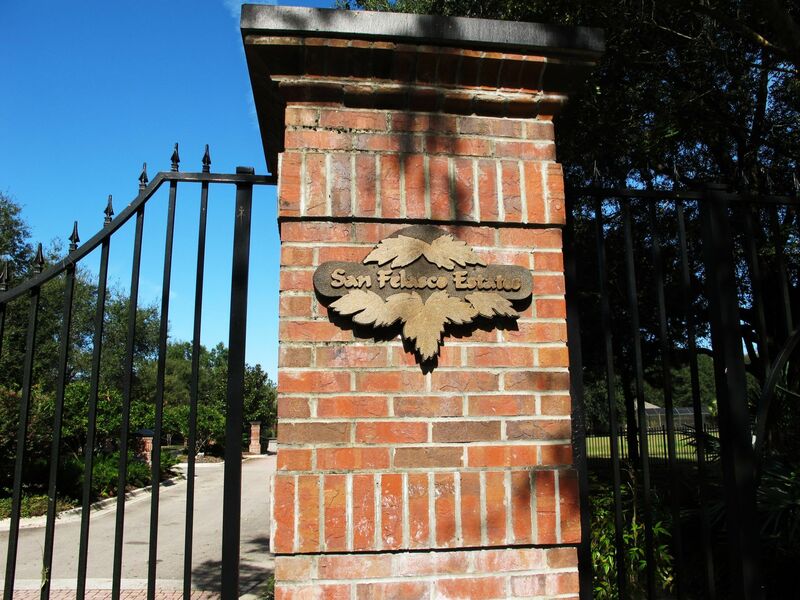 Builders you will find throughout San Felasco Estates include Warring Homes, Thomas Hunt, Barry Bullard, Shannon Homes and E.G. 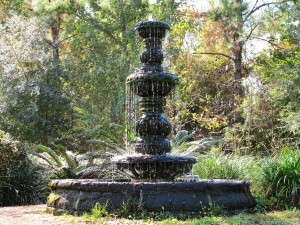 Gonzalez. 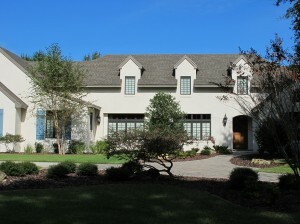 You will find custom contemporary, traditional, Spanish, and Key West style homes, with a majority of them being two stories. 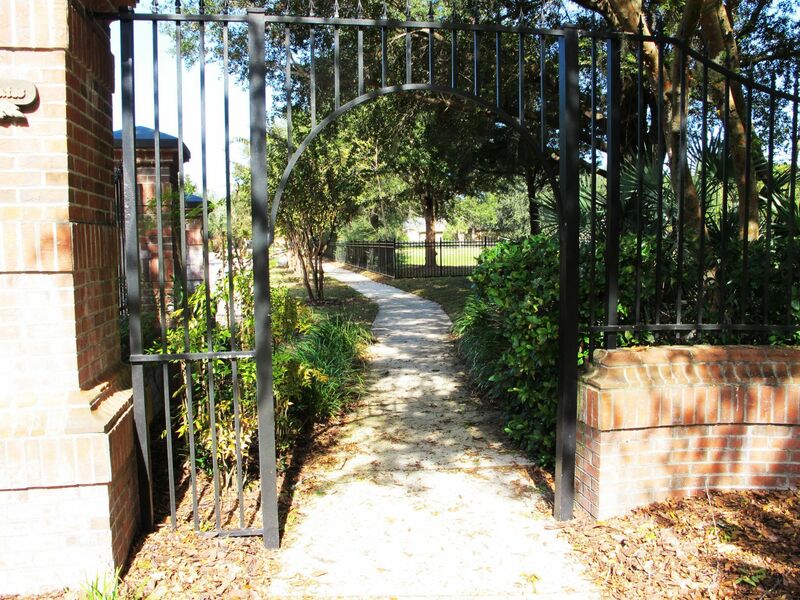 Schools Zoned for San Felasco Estates include Talbot Elementary, Ft. Clarke Middle, and Gainesville High School.